It is possible, and indeed, desirable to look at some profound changes in the world of business and economy not through the familiar concepts of facts, figures and industrial detail, but through characters, culture and circumstances -- the three Cs of a literary prism, as it were. The seemingly abrupt ouster of Tata group chairman Cyrus Mistry in a boardroom tussle led by his predecessor Ratan Tata is a perfect setting for such a view on a development that seems to have escaped the noisy robustness of a business press full of self-congratulatory scoops. Mistry's four-year reign at the helm of Bombay House, from where the Tata conglomerate is run, has not only been the briefest on record but also the most colourless in recent memory. Mistry's dour, methodical personality has been a far cry from that of the warm and flamboyant Ratan Tata, who is very much a "people person" in the slang of the corporate world. We can see in this contrast the chronicle of an exit foretold. It is to the credit of Ratan, and perhaps, discretion and style, that Mistry came in with a semblance of consensus in the board of the controlling firm, Tata Sons. From the word go, however, Mistry was batting on a pitch that was difficult. 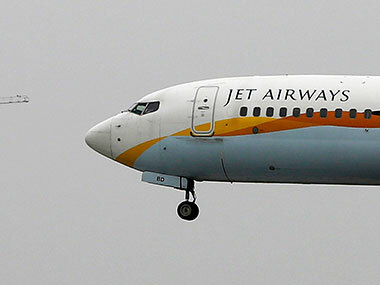 In the India of the ubiquitous joint family, the new chairman was like a daughter-in-law coming into a joint family of old mores, where her challenge would be to ensure continuity as well as change of sorts in a transition of generations -- with failing in either not a desirable option. While Mistry's Shapoorji Pallonji family group controls the leading 18.4% stake in Tata Sons, in the number games that determine longevity of a corporate tenure, it pales in comparison to the Tata trusts that control more than 65% of the shares. Mistry, not blessed with the group's pre-eminent surname nor the overarching control in the boardroom, was literally caught between mistrust and the trusts, as it were, from the word go. For such a man to effect change in a group packed with Ratan Tata's own handpicked executives weaned and empowered by turn over 25 years would have needed a combination of strength and patience, and it seems Mistry had neither the personal traits nor the powers to do enough. It is significant, looking back, that Ratan Tata took over the helm of the group precisely at the dawn of a new age for India in 1991, when economic reforms and globalisation became the leitmotif for industries. The task before Ratan Tata was to embrace this change, and he did so perfectly in terms of focus with global ambitions that showed up in every sphere. 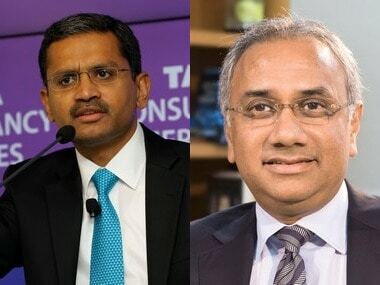 Tata Consultancy Services, often seen as a pioneer in Indian IT, became a multinational. Tata Tea acquired the very English Tetley brand, Tata Steel got hold of the Anglo-Dutch Corus group and Tata Motors swallowed Jaguar Land Rover. Ratan Tata's audacity was aided by the rise of quality Indian managers as well as the tailwind of reform measures in which such ambition was just what the doctor ordered for Indian industries that had grown in the age of Nehurvian protectionism. 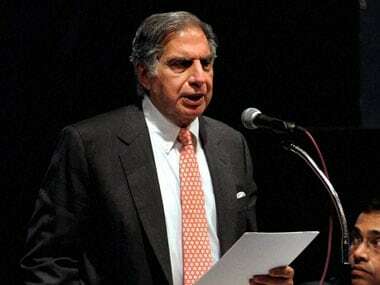 Parallelly, Ratan Tata cracked down what was famously known as the Tata satrapy that smacked of a feudal age. Looking back, the way the group ousted Indian Hotels chief Ajit Kerkar, Tata Steel's Russi Mody and Tata Chemicals' Darbari Seth should have been a pointer for any seasoned Bombay House watcher on what could befall Mistry as Ratan presided over the trusts. Typically, there was a long rope, at the end of which there was a noose waiting to be tightened. On the other side, new managers -- distinctly different from the satraps -- looked up to Ratan Tata with a mix of awe and gratitude. They were rewarded and empowered in a manner that also reflected the increasingly American style of boards marking cherished talent as the most critical factor rather than control of fixed assets or insecure managers. The big question now is whether yesterday's managers have become today's satraps. This is a question that cannot be easily answered because Mistry took over in circumstances vastly different from that of his predecessor. Most 'old economy' industries, particularly steel, were hit by the double whammy of a global downturn on the one hand and the rise of China and its giant manufacturing base on the other. To wind down assets, make them more efficient and also act within a mandate in which one had to deal with an entrenched old guard rather than his own handpicked men and women was clearly a huge challenge for Mistry -- something that he does not seem to have handled with the audacity that Ratan Tata exhibited. It is the last of these that might make Mistry less of chairman material. There are not too many initiatives that smelt of the future during his four years at the helm. In contrast, Ratan Tata never really left the scene. He was in the boardroom, holding, in hindsight, a Damocles' sword over an edgy Cyrus. 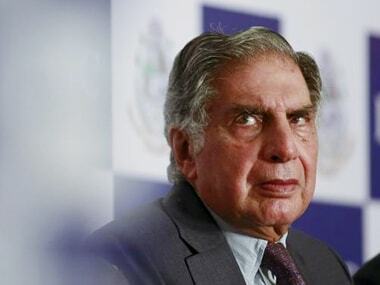 He might have been officially tweeting pictures of his dogs in a facade of retirement, but Ratan Tata was frequently in the news in his personal capacity as a mentor, investor and advisor over the past four years in as many as 40 new age startups such as PayTm (mobile money), Snapdeal (e-commerce), Ola Cabs (taxi aggregation), Invictus (cancer cure), Infinite Analytics (data science) and Altaeros (renewable energy). Above all, he has been towering in public life as an outspoken business leader. Mistry did make a couple of acquisitions in renewable energy and biotechnology, but may have gone slow on new-age technologies. 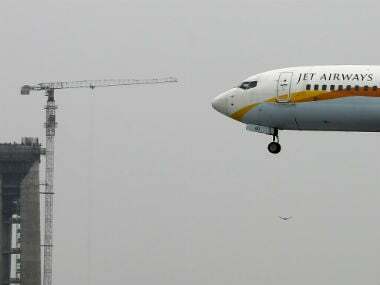 He may also have overstepped the Tata style in combating Japanese giant DoCoMo in a messy corporate divorce involving a telecom venture that significantly missed an opportunity in a sunrise industry. However, the DoCoMo venture, stitched up during Ratan Tata's tenure, also involves regulatory hurdles that have nothing to do with Mistry. Ratan Tata's tenure had its own difficult moments. The failure of Tata Nano as a people's car was preceded by the ugly confrontation that Ratan Tata had in West Bengal when the aspirant chief minister Mamata Banerjee stopped him from acquiring vital land in Singur for his ambitious car venture. Tata Steel's troubles with Corus in the UK involving trade union trouble and local managers are also well documented. There is, however, little doubt that Ratan Tata showed, then as he does now, an uncanny mix of innovation, love and toughness, something difficult for Mistry to emulate. Was there in Mistry an inherent shortcoming in style or assertiveness? Was this a limitation of circumstances both within the board/group as well as the global economy? Or was it the dilemma of choosing between a crackdown culture and a friendly, avuncular style that Ratan Tata made famous in his tenure? Or was it an inability to have a vision on emerging technologies and opportunities that require more than good eyesight? The last of these may well have been something well within Mistry's control but was clearly not. By and large, the answers to these questions, to quote this year's Nobel prize winner for literature, Bob Dylan, are blowing in the wind.